You are invited to participate in large numbers at the Annual General Meeting of the Coop Santé which will take place on Friday, October 20, 2017 at 7 pm at the Center récréatif de St-Adolphe-d'Howard. We invite you to consult the word of the president, Mr. Richard Daoust, as well as the notice of convocation by clicking on the link Notice of convocation AGM 2017. 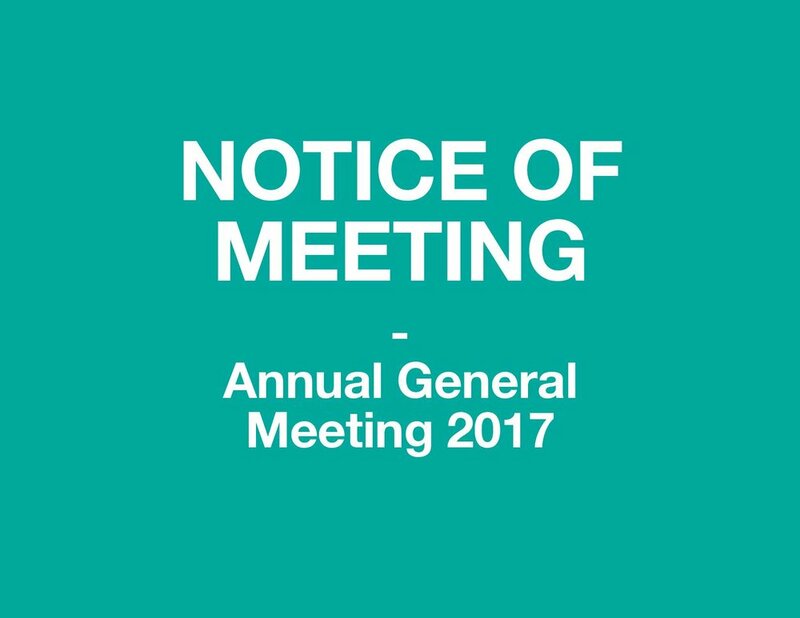 As approved at the AGM 2014, the notice of meeting is sent by e-mail, no postal mail to this effect will be made.